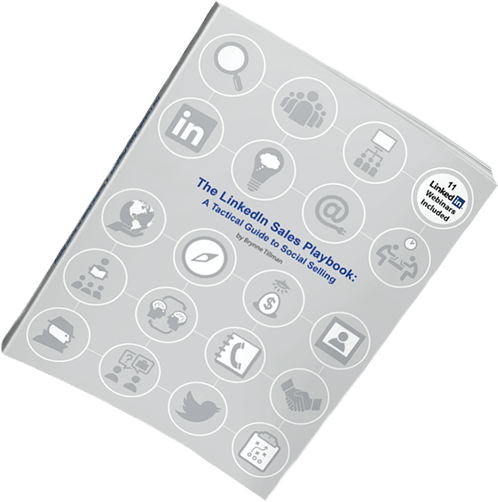 Powerful LinkedIn Resources that Can Have an Impact on Your Business Development Efforts. This Chrome Extension is a powerful tool to store your message templates and use shortcodes to easily leverage them for your LinkedIn and social selling efforts. There is a bonus, you will receive many of our templates for networking and prospecting on LinkedIn. It is important to know what activities are necessary to accomplish your sales goals. This calculator will help determine how many LinkedIn connections you need to make to hit that number. Creating buyer personas will reveal vital information about your ideal client—information you can then use to find more prospects just like them. But building your typical buyer persona for marketing and sales is slightly different when you’ll be using it for LinkedIn. The key is being able to pinpoint your clients’ attributes that line up with LinkedIn’s search filters, which will enable you to quickly build a qualified list of your targeted buyers. Adding symbols was always a point of debate. Was it too goofy, too high school, too unprofessional, or did it catch the eye, bring people in, get people interested? Well, it is still the topic of discussion, but I do believe if used well and sparingly, symbols have their place on the LinkedIn profile. BONUS: With every book purchase you receive 11 on-demand LinkedIn webinars.